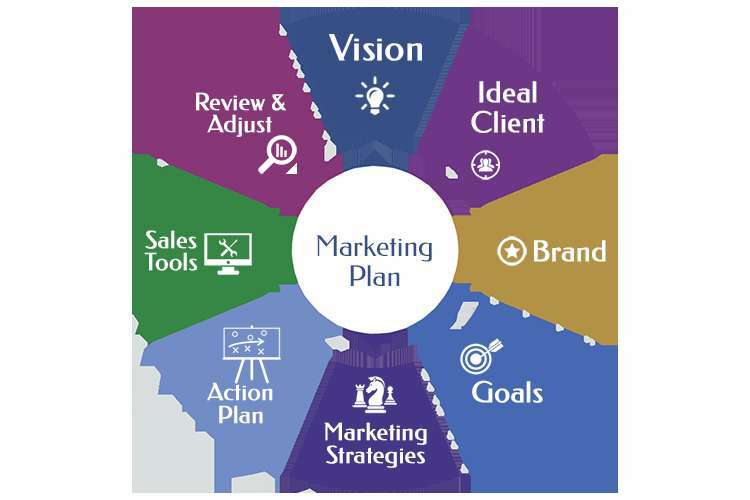 A marketing plan is a process to develop an effective and use full tool for managing marketing strategy. Marketing strategy is a structure to help in achieving company goal and targets. The marketing strategy is the foundation of the marketing plan. In this strategy is clear about the company vision, targets, business goal, and mission. Task 1 – Devise strategies and plan marketing tactics. Evaluate the marketing opportunities for an organization; create marketing activities which are helpful for achieving an objective. To analysis the company‘s strength, weakness, opportunity, and threats. Various competitors in the market SWOT analysis is a help to the fight with the competitors. Create the strategic plan, give outlines to the company and develop an outline to the organizational objective. Give an outline the current size of the organization, capabilities, and resource including strength and weakness. Explain the company objectives and current company resource. Identify the marketing opportunities that meet the business objective, and evaluate the company threat and profits of each opportunity. Create marketing mix strategy that is applied to the business organization. That is helpful for the business growth. Describe your mix strategy, that the direction of the Organization and give clarification for your selection. Give a proper detail of company performance review and strategy. Using an appropriate tool to check the organization performance easily. Include the metrics to be used in measuring marketing task. A plan for coordinating and monitoring scheduled activities, including KPIs. 3. Describe how the tactics fit within identified organizational resources and capabilities. This assessment can be completed in your own time, topics related to the student's given task or under the direction of the assessor. Marketing report containing all documents and instructions to give in the procedure. Analysis the marketing opportunity to suitable for business growth. Conducted research to assess and analyses the market. Prepared the outline of marketing strategy to take advantage of the new opportunities in the market. Organized your marketing report under the heading suggested in the procedure. In this assessment task, you are required to prepare a report writing and explain the marketing strategy and activities, how marketing strategy work in a company. 1. Take an example of an organization; you will explain the company marketing plan and strategy. Executive summary- Give a detail of the organization and the plan, which simply explain the company states what is to achieve. SWOT analysis- Explain the overview of the company work, weakness, threats, strengths, and opportunities. Marketing target- Explain the company target and objective which is achieved in given time period. Strategies- Give the outline of marketing strategy and opportunity, which is developing the organization. It's effect on the company’s growth. liaise with your supervisor (your assessor) to arrange a suitable time and format for presentation. present the plan to key stakeholders (a group assembled by your supervisor) in the format specified by the assessor and at an agreed time. allow for feedback on the plan from stakeholders within your presentation. This assessment task will be completed on time and give a presentation report in a proper manner.